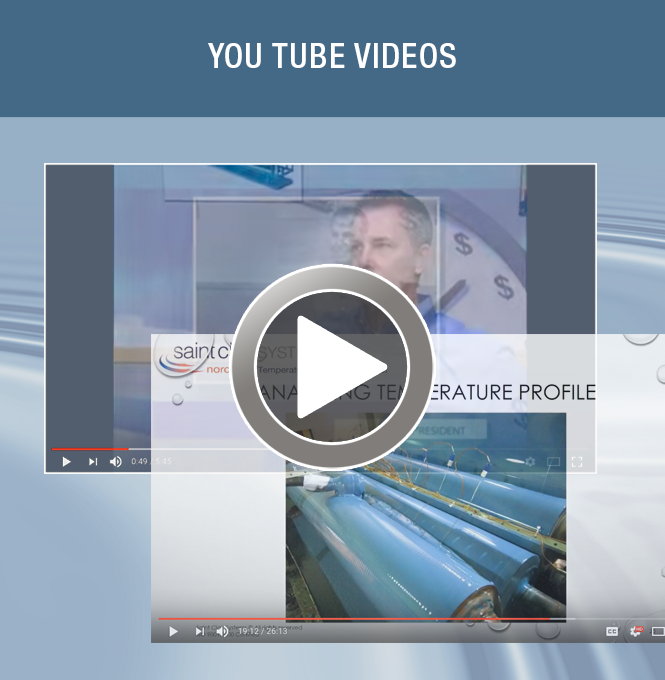 Welcome to the Saint Clair Systems resources page. 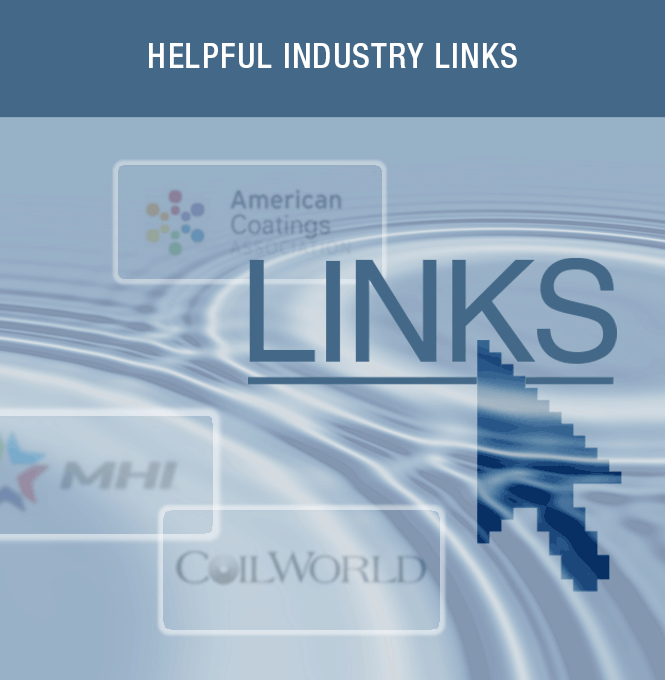 It is our goal to provide visitors with the most up-to-date information on topics concerning industrial coating, finishing and painting industries. 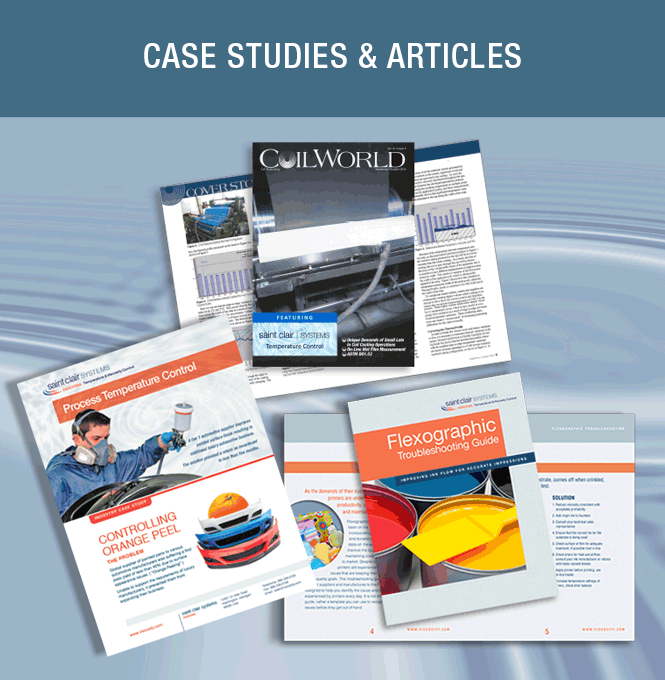 Be sure to visit often, as we will continue to add more resources to this page. 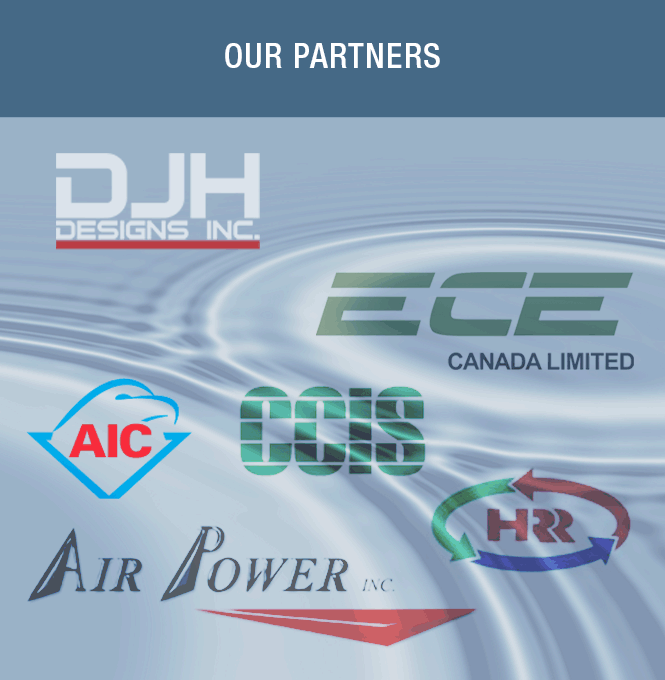 Please note: If you are looking for information about a specific product or industry, those resources can be found under the products and applications menus. 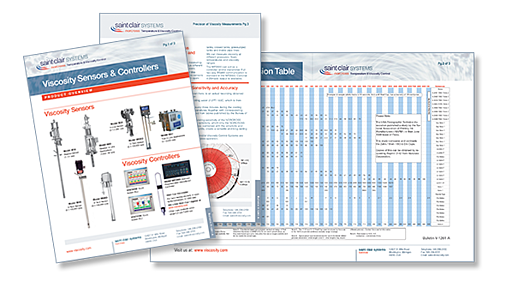 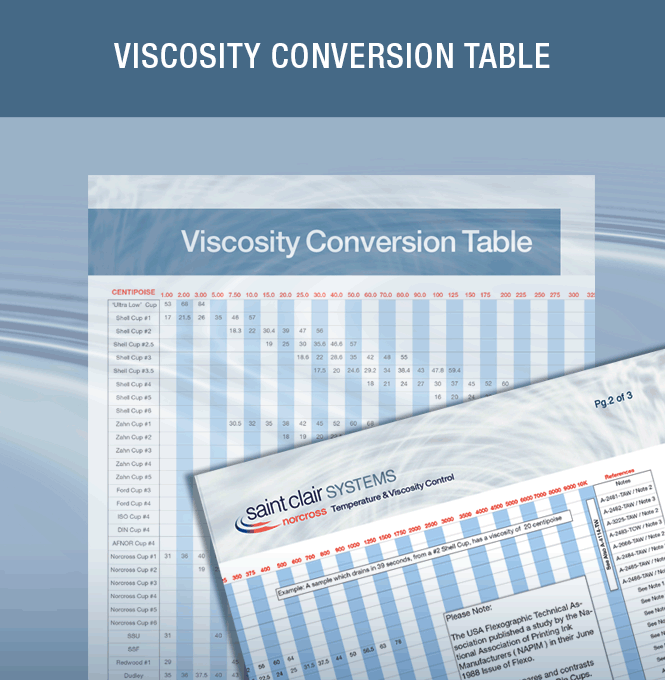 Perform accurate viscosity conversions among Shell and Zahn Cup seconds, centipoises, SSU, SSF, and other viscosity units.